Raymond Harvey -RKC (Russian Kettlebell Certified), CSCS- at Stronghold Fitness. I began with a skills class to learn the fundamentals and the safe, proper way to use the kettlebells. It was great to break down the familiar kettlebell swing into individual movements and then put it all together with proper, efficient form. I loved this! Now I understand where the power comes from. I watch myself in the mirror and can visually see and feel when I start recruiting other muscles to help out. When this happens, I focus harder to hold proper form or grab a lighter bell. Since the skills class I have attended 3 group classes. With each class I feel that my form is getting better which is allowing me to begin increasing my weight and have a better workout! I feel great after the classes and know that it’s building my body up stronger – not breaking it down like other kinds of exercise can. 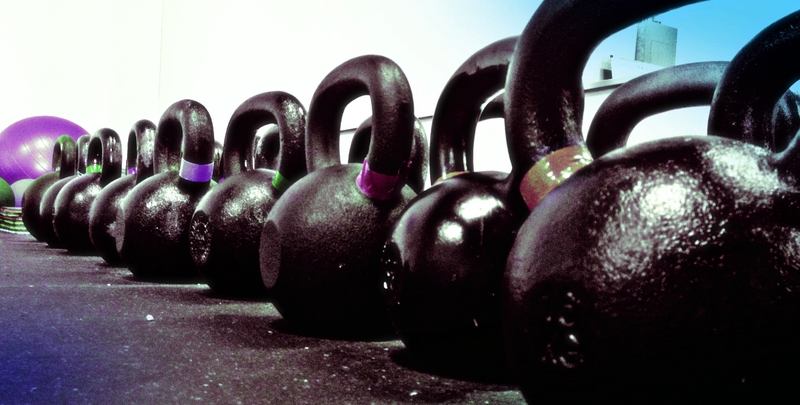 * Kettlebell workouts are a great way to build strength and endurance. They offset your center of gravity and require you to work harder to maintain balance… which leads to a stronger core. What I’ve learned from my pilates training is that balance is controlled through the core muscles. Strong core=balance. * If you do it with good form, it can be a huge benefit to you. If you perform the moves with sloppy form, your chances for injury are high. The slightest wrong movement can cause injury. It is important to learn from and train with an experienced, certified kettlebell instructor. You may find a certified personal trainer who understands the body and exercise, gives instruction, and knows how to perform kettlebell exercises correctly but this is NOT THE SAME AS BEING TRAINED AND CERTIFIED WITH THE KETTLEBELL. Your trainer needs to understand the precision of each movement, and be able to teach you! * Stop and rest or lower your weight if you start getting fatigued. * I must “pack” my shoulders for stability and power. Ramond reminds me to do this when my shoulder starts to do the work. Read more about Packing the Shoulder for Protection and Power here. Also, take a look at this post I wrote last year about the Scapula as an Anchor for the arms. * The kettlebell swing is about hip hinge. The arms are like a pendulum. It is not a weight lifting move – it’s a full body core power movement. 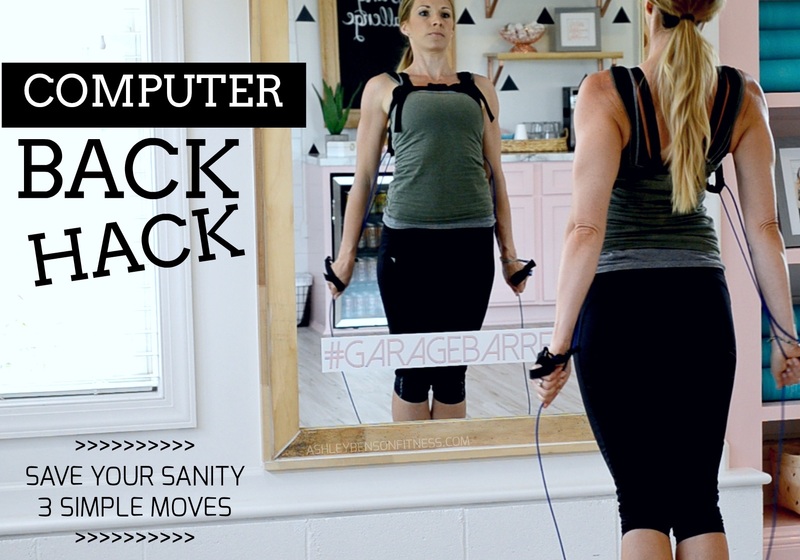 * This is a great way to turn your body into a strong, efficient powerhouse! IF YOU ARE GONNA DO IT, LEARN TO DO IT RIGHT! This entry was posted in Fitness, Product Reviews, resistance training, workout and tagged build strength, core exercises, exercise DVD, group exercise, injury from workout, kettlebell swing, kettlebell workout, review, RKC, shoulders, Stronghold fitness on April 29, 2013 by admin.